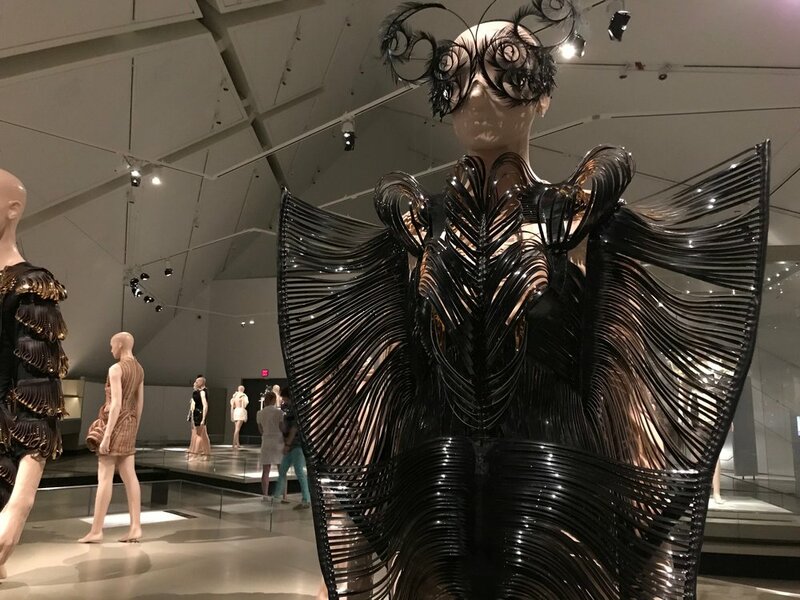 The whimsical yet structured designs of Iris Van Herpen and the extraordinary installations from Philip Beesley are on display at the Royal Ontario Museum. I got to see a preview of their respective exhibits, guided by both Van Herpen and Beesley themselves, ahead of the opening on June 2. I was not disappointed. The exhibit is mesmerizing and dreamy. 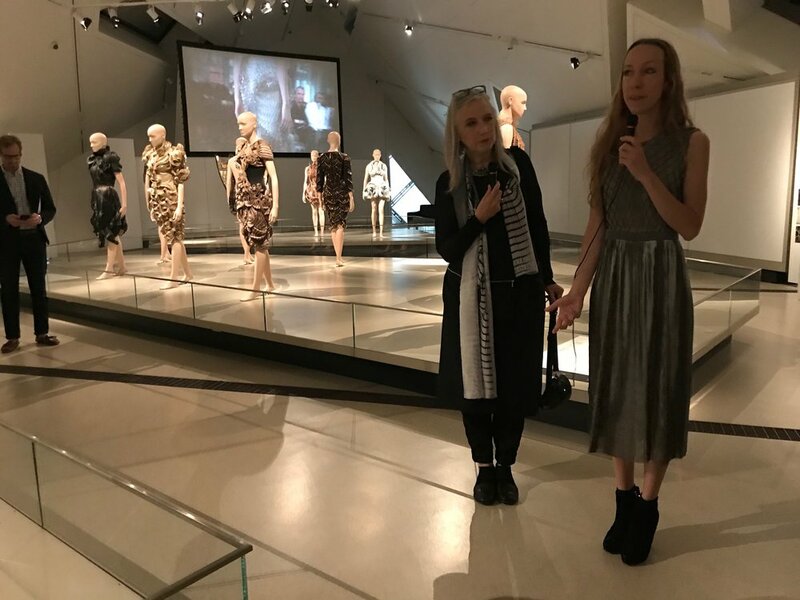 Everyone followed behind Van Herpen—ooh-ing and ah-ing at each dress or pair of shoes—in a dream-like state. No one could tear their eyes away from the creations. 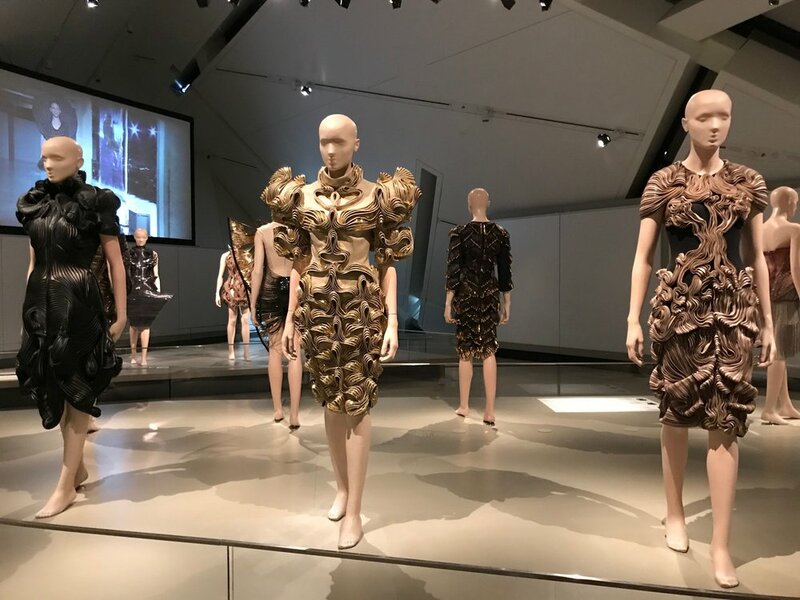 One piece, said Van Herpen, was inspired by the feeling you get before going skydiving. 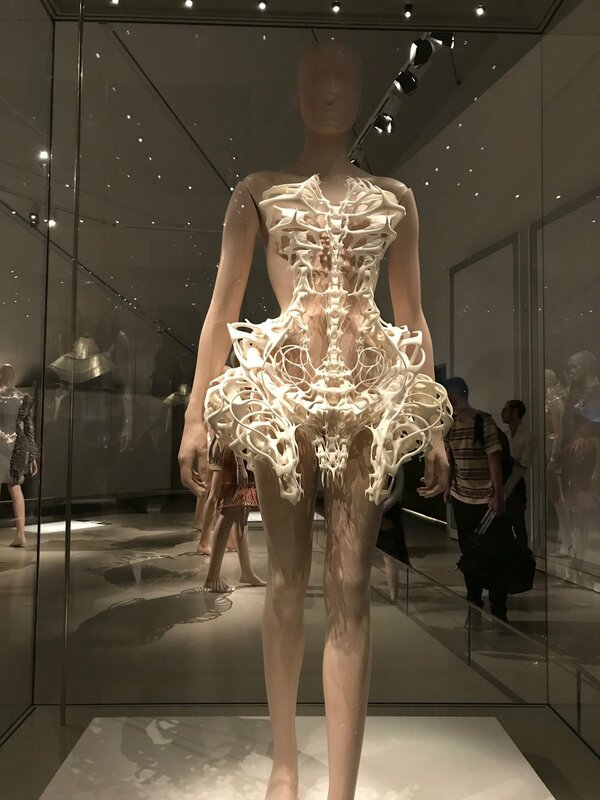 The dress takes on the shape of a skeleton, bone white, with the ribs visible. 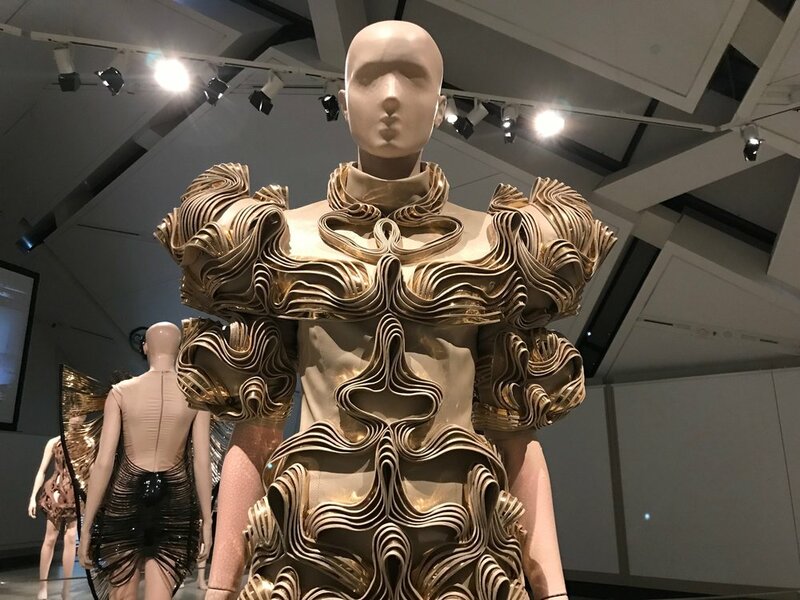 Another that stood out by Van Herpen was a piece that looked like water was being splashed on it, an illusion that had a halo-like effect on the mannequin. 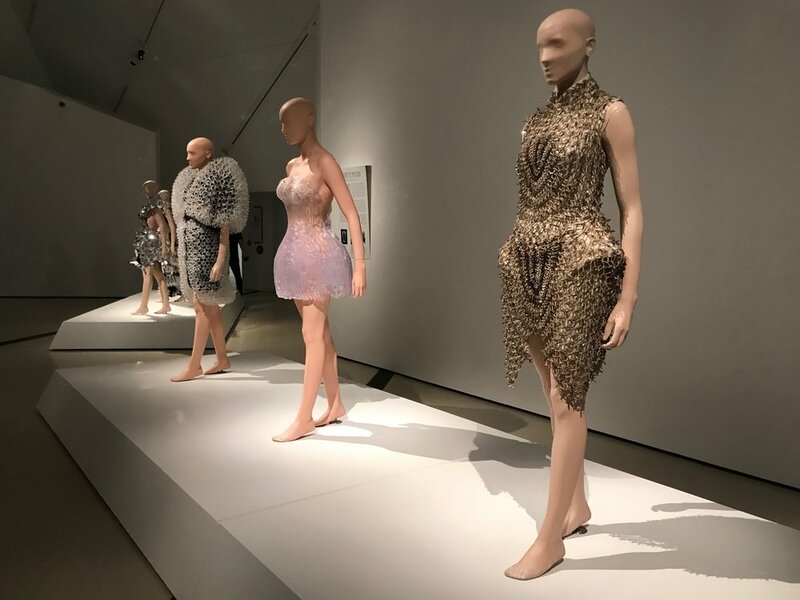 Her dresses show how delicate and refined laser-cutting and 3D printing can be—and that we can rely on other materials to create high fashion fit for Lady Gaga or an appearance at the Met Ball. When Beesley speaks of his immersive installation, it's clear he sees the future in an Avatar-like way. And yes, I do mean the James Cameron film. 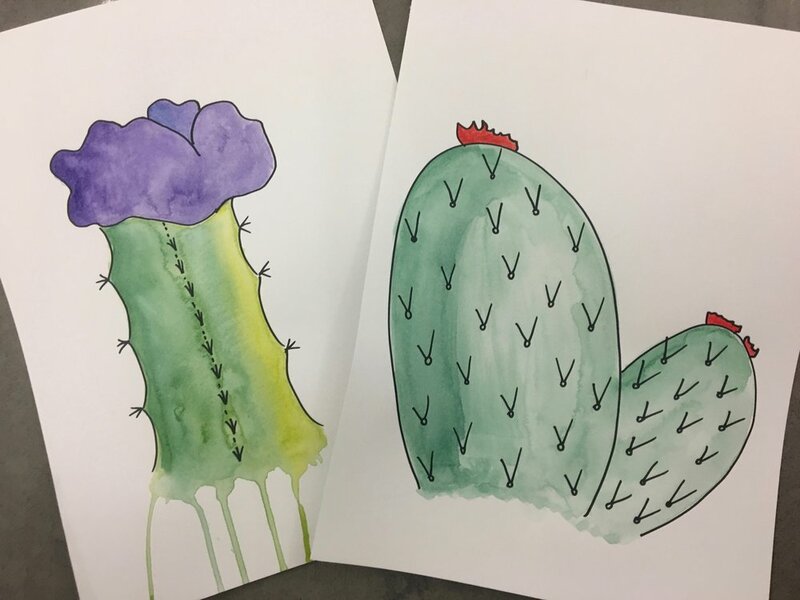 The idea behind his pieces are connection, and how everything is related: architecture can be living. (Once again, I'm reminded of Hometree from Avatar, which is a breathing energy source that connect all living things). The first installation is a ceiling of lights and sensors interwoven, like a sky of feathers hanging above. The ceiling lights up as you move and the effect is magical. 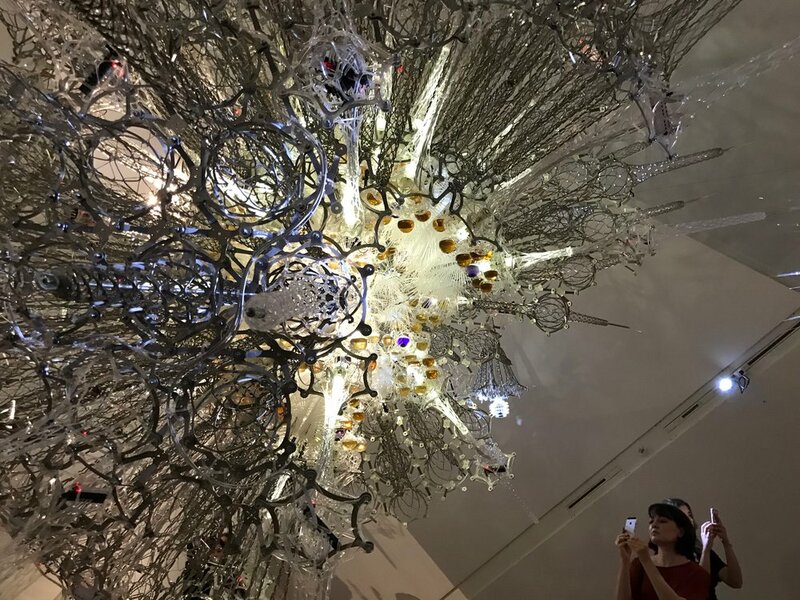 In the second part of the installation, giant orbs mimic the shape of atoms, with outsides like spiky blowfish, hang down from above. 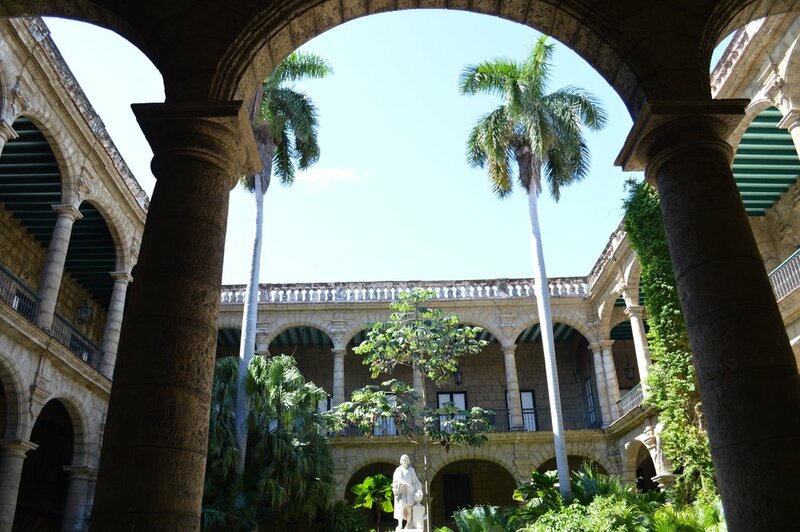 This space is meant to be a spot to reflect and think. 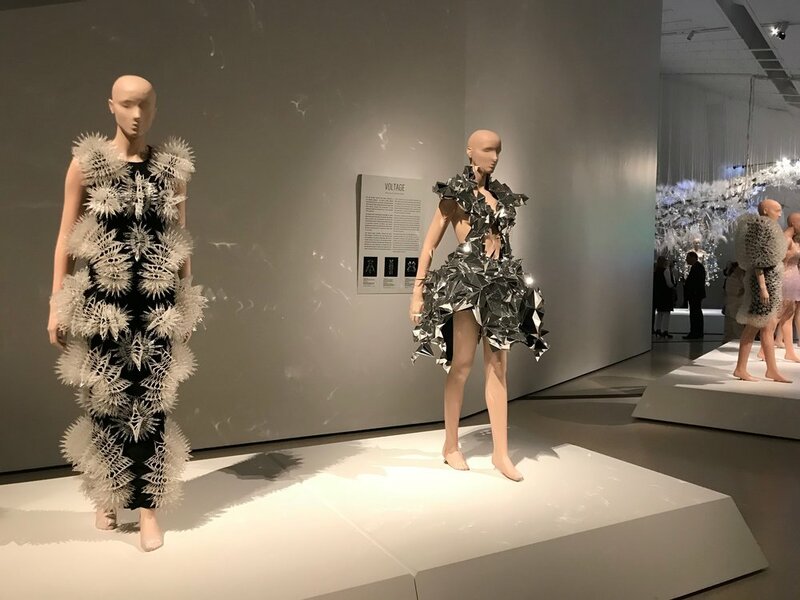 Iris Van Herpen: Transforming Fashion and Philip Beesley: Transforming Space are both on display at the ROM starting on June 2, 2018.